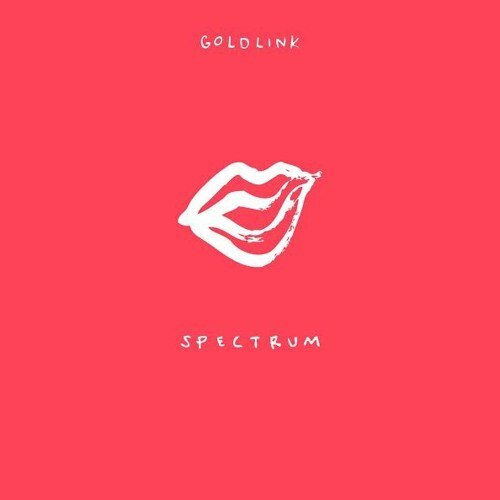 Soulection artist GoldLink drops ‘Spectrum’, the first single to come from his debut album ‘After That, We Didn’t Talk’. GoldLink’s sound is often described as ‘Future Bounce’, and bouncy is exactly what this Louie-Lastic beat is. Topped by GL’s quickfire flow, and with a Missy Elliot sample on the chorus, ‘Spectrum’ is a piece of pure Hip Hop that’s also perfect for the dance floor. GoldLink had this to say about the Missy section: “It was actually a placeholder. Louis made the beat and was like, ‘Here’s the beat. We’re gonna put Missy in here, I don’t know why, we’re just gonna placehold it.’ But then I kind of rapped based off of what the chorus was, and it made sense so we kept it.” Stream below via YouTube. Nakakainis talaga siya! He is so annoying!